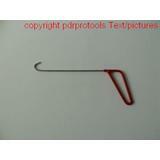 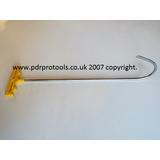 PDR Pro Tools | General Hook Tools. 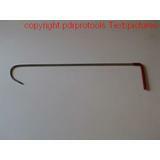 Here you will find just a brief selection of hook tools from just 8" - 32" long. 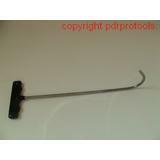 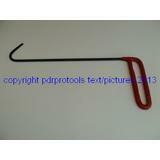 We also do a side panel hook tool section.